Find here all pattern petanque balls La Boule Bleue with immediate expedition. They can be send as soon as your order is validated (according to hour and working day only). Pattern allows to faciliate the stop on petanque balls ground. 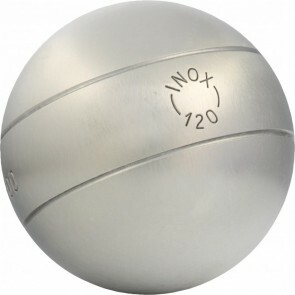 Discovert petanque balls "Carbone 115", "La Bleue 140", "Inox 120", etc.